Wexford Plantation land for sale belongs to an exclusive private waterfront golf community located on Hilton Head Island’s popular south end. Its marina, as well as its signature golf course, tennis offerings, clubhouse, swimming pool, walking trails, and 24/7 security and a gated entrance make Wexford one of the most sought-after addresses on Hilton Head Island. Residences are magnificent and sophisticated, many with private deep water access. There are approximately 245 homes, villas, and lots for sale in Wexford Plantation, making it one of the smallest and most private communities on the island. Browse Wexford Plantation lots for sale below, or learn more about the Wexford Plantaion and its amenities. 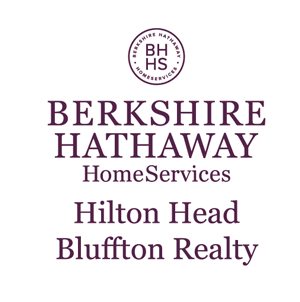 Register with Bill True in order to view every Hilton Head home for sale on billtrue.com. It's free to get started, so what are you waiting for? With influences from the Governor’s Mansion in Williamsburg, Sea Island Cloisters, and Washington’s Congressional Club as architectural influences, Wexford Plantation land for sale is nestled among 525 acres of picturesque South Carolina Lowcountry landscapes. Wexford Plantation land for sale is near incomparable amenities and offerings such as a stunning 37-acre inland harbour with a tide-free lock system—which keeps the harbour at least eight feet deep at all times. Golf and tennis are also coveted amenities within the plantation—the 18-hole private golf course designed by Willard Byrd is the annual qualifying site for the PGA’s Heritage Classic held in Sea Pines Resort each spring following the Master’s Tournament in Augusta. Contact Bill True to learn more about Wexford Plantation land for sale. 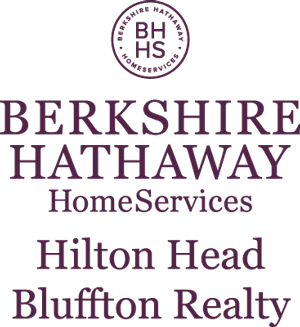 As an experienced Hilton Head Island real estate agent, he has the experience and skills you need to close a successful home sale.